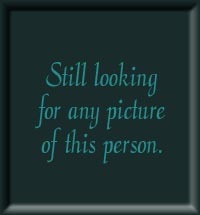 Martha 'Mattie' Ellen Davis was born on August 29, 1874 in an unknown place and died on May 4, 1939 in Ragland, Alabama. She lived to be 64 years old. marriage of D. H. Scoggins to Mattie E. Davis at the home of Joseph A. Owens. 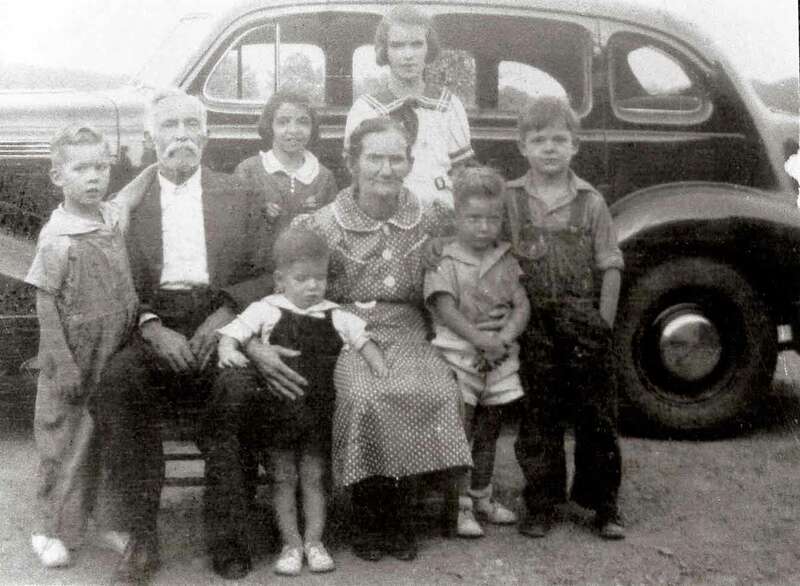 family#260 - Drewer H. Scoggins (age 33), Mattie E. Scoggins (33), Clarence Scoggins (14), Chester Scoggins (11), Eva R. Scoggins (7), Vera Ld. Scoggins (5), Nora E. Scoggins (3) & Barret G. Scoggins (4 mo.). Drewer & Mattie have been married 16 years, they have 8 children, 6 are living. Drewer is a farmer, farm # 78. Clarence & Chester also work on the farm. All were born in AL. Dawie's parent's were born in AL. Martha's father was born in GA and mother in AL. dwelling #213, family# 216 - Dawie H. Scoggins (age 53), Mattie Scoggins (45), Chester Scoggins (21), Eva Scoggins (17), Vera Scoggins (14), Nora Scoggins (12), Barrett Scoggins (10), Brown Scoggins (7)& Buren Scoggins (4 8mo.). Dawie is a farmer, farm # 62. Chester & Barrett also work on the farm. They rent their home. All were born in AL. Dawie's parent's were born in GA. Martha's father was born in GA and mother in AL. dwelling #236 family#247- D. H. Scoggins (age 63), Martha Scoggins (57), Eva Scoggins (27), Barrett Scoggins (18), Nara Scoggins (22), Braw Scoggins (17), Buren Scoggins (14)& Ann Scoggins (85)-D.H.'s mother. They rent their home. D.H. was 27 and Martha was 19 years old when they were married. All were born in AL. D.H. parent's were born in GA. Martha's father was born in GA and mother in AL. D.H. is a farmer, farm # 128. 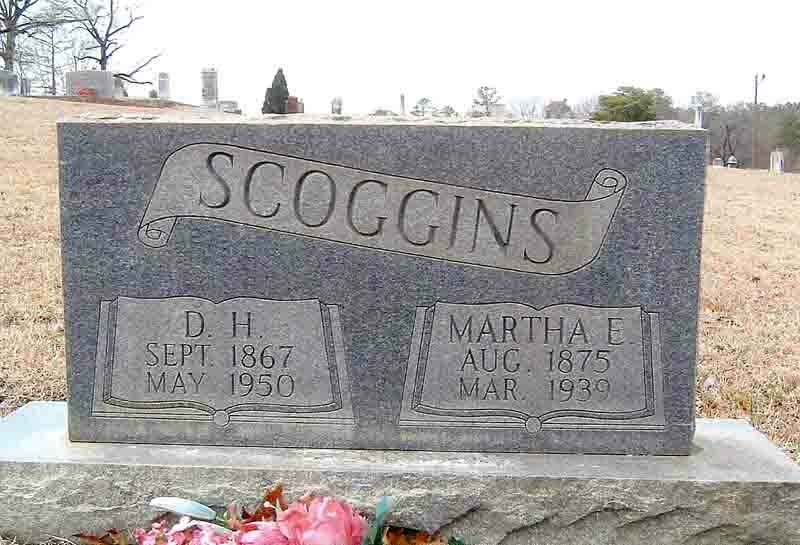 Martha Scoggins - 8/29/1875 - 3/24/1939 - First Methodist Church Cemetery. Click on any of the News, Events, or Discoveries buttons above to see historical things that happened during Martha 'Mattie' Davis's life. These are only some of the major events that affected the life and times of Martha 'Mattie', her family, and friends. For example, Martha 'Mattie' is 1 years old when Tennessee enacts Jim Crow law. Born on September 1, 1866 and died on May 7, 1950.